Get your kitchen looking spick and span with Chelmsford’s premier oven cleaning service – where satisfaction is guaranteed! 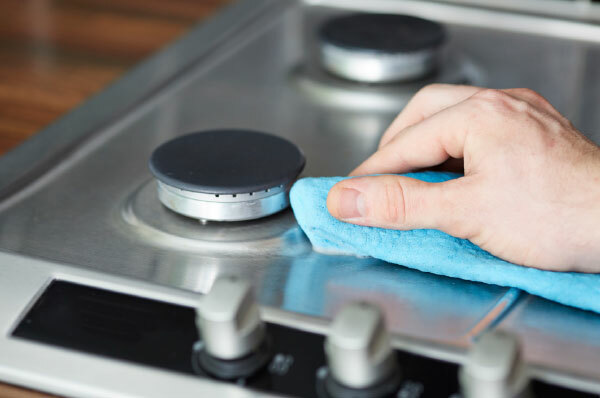 The team at Essex Ovencleaners is available 6 days a week to put the shine back into a range of kitchen appliances in homes and commercial premises in and around Chelmsford. Services include cleaning cooking appliances like ovens, hobs, and barbeques, as well fridges, freezers, dishwashers and microwaves. If you are thinking of having a spring clean, moving home, or just want to make sure your kitchen is pristine, give us a call. We are based just a short distance from Chelmsford, so whether you are located in the centre of town, in rural areas like High Easter and Lt Leighs, or on the outskirts in Gt. Baddow, Writtle and Boreham, we are happy to stop by. "Thanks to you for the great job that was carried out on my cooker yesterday."